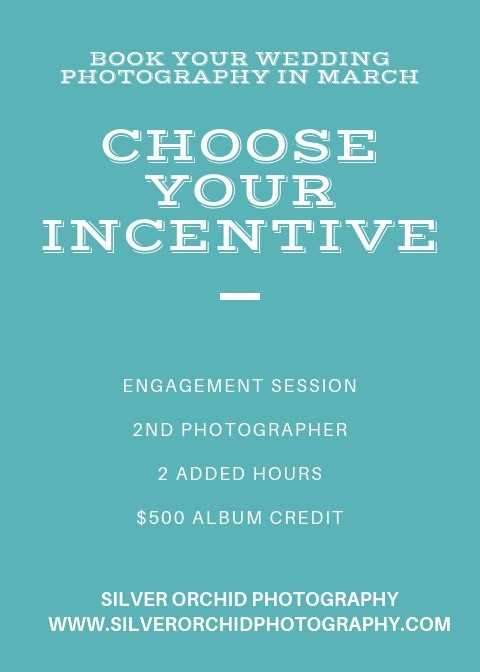 Book your wedding this month and pick a $500 gift towards wedding photography! Click here to learn all there is to know about Silver Orchid Weddings! 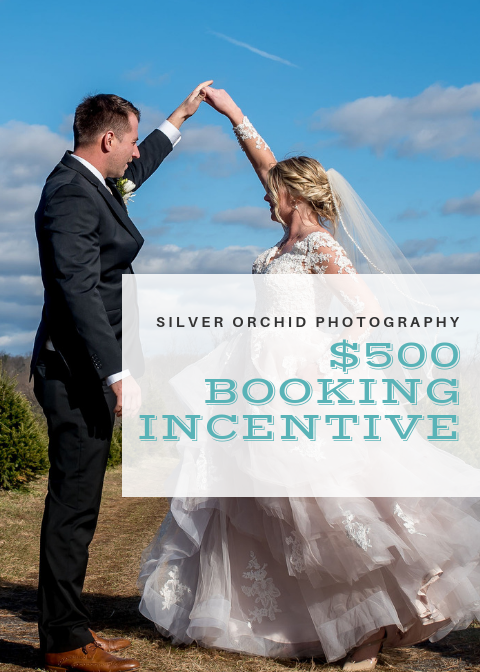 Contact me to chat about all of your wedding dreams, for pricing, or to set up a meeting to see if Silver Orchid is good fit for your wedding day!